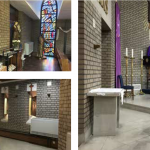 HeatinGlobal Ltd provide service and maintenance packages to churches all over the UK. We look after our client’s entire systems, no matter the size. 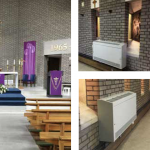 With the inherent complexity of church heating systems, it’s vital to have them maintained on a regular basis. 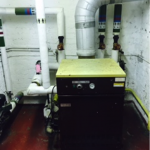 Ensuring that the system is working to optimal efficiency means that the monthly heating bills are reduced, and the risk of future problems are reduced.